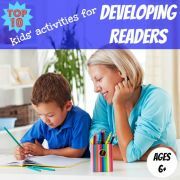 If your child is learning to read with phonics at school, or you are teaching them at home using this method, it makes sense to use easy reader books which support phonics teaching. These books help your child to practice specific phonics rules by containing words which can be sounded out using these rules. 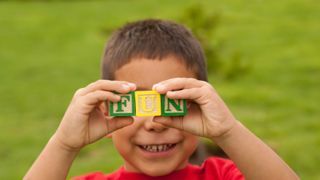 If your child comes across a word they do not know they can decode it by breaking the word down into units (or phonemes) and blending together the sounds of each of these units. While phonics-based easy reader books are perfect for practicing phonics rules, the vocabulary can sound strange at times when the author uses a word which follows a particular phonics rule, rather than choosing the most appropriate word. There is also the risk that your child focuses so much on decoding the words that they start to lose the meaning of what they are reading. If you find this is a problem, try reading authentic text easy reader books alongside phonics books. 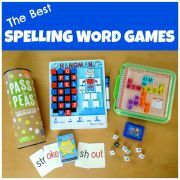 These are written without any specific phonics rules in mind and, through repeated readings, are a good way of building up your child's ability to recognise words by sight. They will eventually need to do this in order to read fluently. The first category contains series of books which are designed to introduce the phonics sounds to your child in a gradual and systematic way. The second category assumes that your child already has a knowledge of the basic phonics rules, and provides practice in the use of these rules in engaging stories. 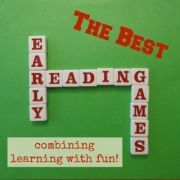 You can read more about each of these categories of phonics books below, together with a selection of my favourite easy reader books in each category. 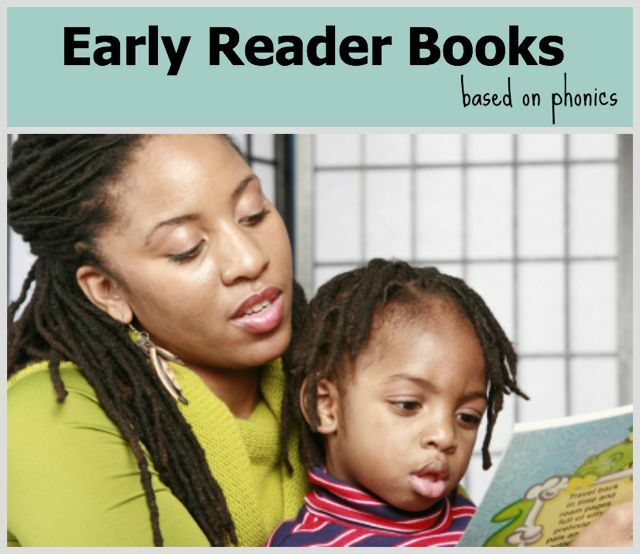 In these easy reader books new phonic sounds are introduced gradually into the books as you work through the series. Lots of repetition of these new sounds within each story helps children to practice sounding out the sounds and memorise the phonics rules. These books tend to be grouped into levels and there are multiple books per level to provide maximum practice. Mostly they assume your child already knows the sounds made by the consonants. As a result of the gradual introduction of sounds, these books, particularly those in the early stages of the series, tend to have short, choppy sentences with unusual words and less flow than regular books. 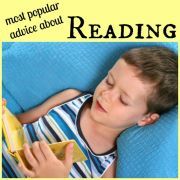 Some children can be put off by this since it doesn't seem like they are reading a proper story. 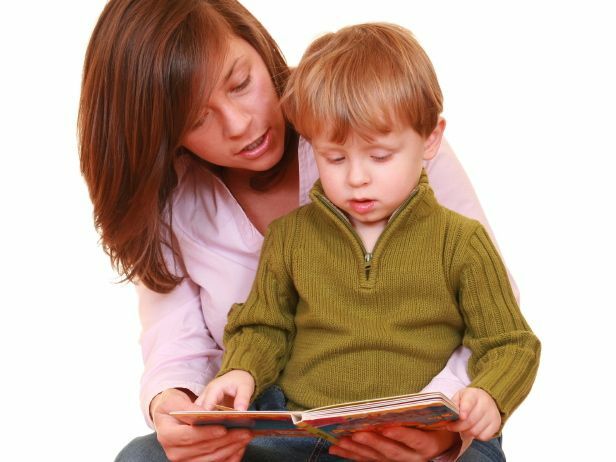 However, on the plus side, your child should gain confidence as they find they are able to read most of the words they come across. Each story in Starfall's Learn to Read phonics series features a specific short-vowel, long-vowel or another basic reading rule. All of the stories can be read interactively on-line at Starfall's popular website, complete with the introduction of the sound at the beginning of the book in a catchy song. 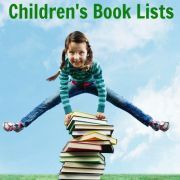 Or, if your child prefers to hold a physical book in their hand, you can buy a boxed set of all 15 books. For those with LeapFrog Tag Readers, your child can now use their reader with the LeapFrog Tag Learn to Read Phonics Book Series of easy reader books. Fun stories are combined with rich audio to help children identify letter sounds and hear how they come together to form words. There are four sets, with six books in each set. Each set introduces a different series of skills: short vowels, long vowels, consonants and advanced vowels. Oxford Read Tree's "Floppy's Phonics"
Oxford Reading Tree is currently a very popular teaching resource in UK schools and one of the synthetic phonics programmes they offer is Floppy's Phonics . Each Floppy Phonics book is matched to the introduction of clearly defined sounds and is fully decodable so your child can practise their phonics skills at home. The engaging stories all involve the same set of characters who many children grow to love. 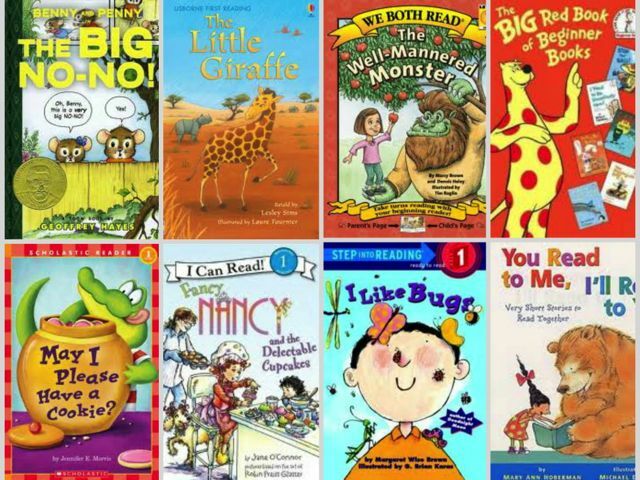 By purchasing the 'Read At Home' series of books you can be sure that your child will not read these particular titles at school. Oxford Reading Tree's Songbirds is another synthetic phonics programme offered by Oxford Reading Tree and features stories by the best-selling author of The Gruffalo, Julia Donaldson. 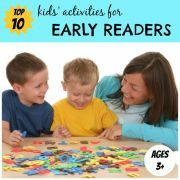 The easy reader books provide a systematic introduction of sounds via enjoyable storylines featuring a variety of characters. The following easy reader books focus more on practicing phonic sounds rather than learning them from scratch. They often still come in a series, and it may be that certain books in the series focus on certain phonic rules. However, there is a lot less repetition than in those books specifically designed to introduce sounds to your child. It is assumed that your child already has a knowledge of the basic phonics rules and the purpose of these books is just to provide further practice. Usborne Phonics Stories for Young Readers is a collection of 12 engaging stories about different animals which largely contain words which can be sounded out using basic phonics rules, although some irregular words are also included. Each book contains a range of different phonic sounds which your child should be familiar with before reading these books. You can buy stories individually, which have fold-out flaps, or as a collection. Superhero Phonic Readers from Ladybird books are a series of 10 exciting books for children who have completed their initial phonics learning and are ready to read books with an increasingly wide vocabulary. Your child starts at level one and gradually progresses through the series. Each story is about a different superhero and is a bit longer than the last, using more advanced vocabulary. Special 'Superhero Secrets' puzzle pages at the back of each book help build comprehension skills.